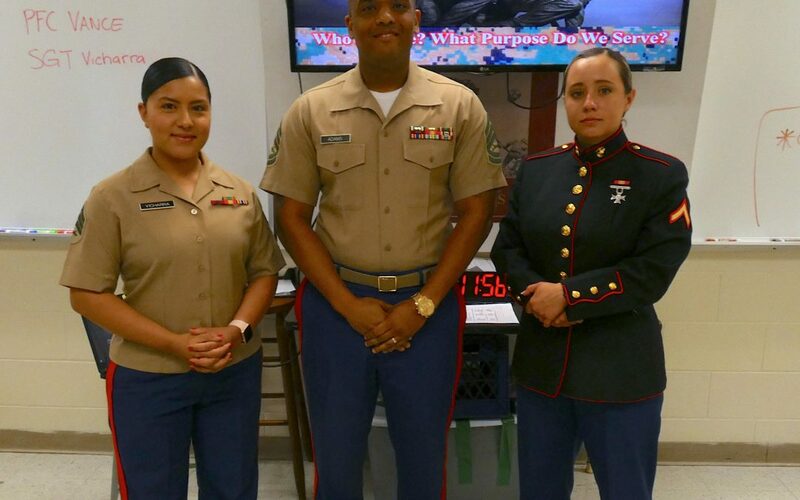 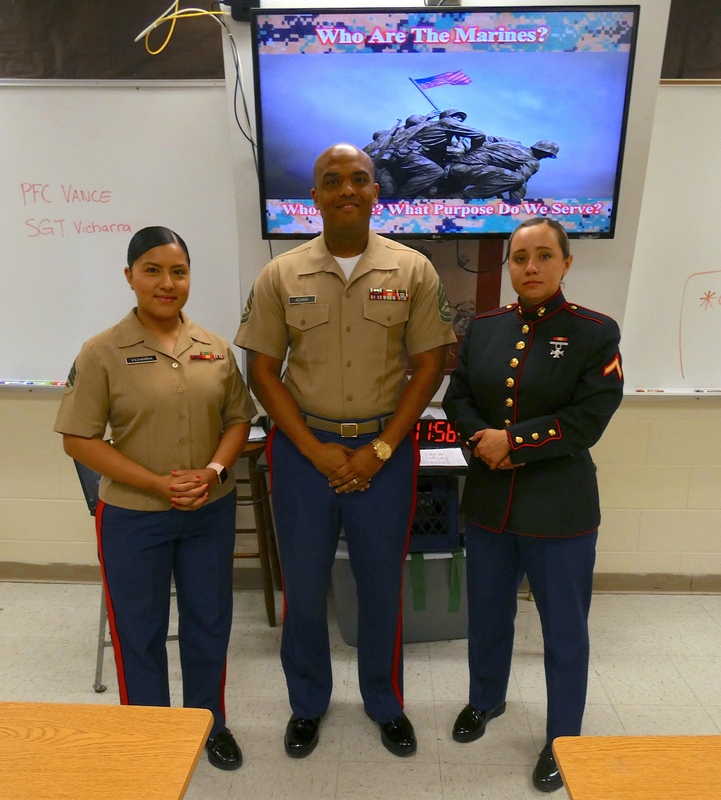 Mr. Madeloni’s Social Studies classes host U.S. Marine recruiters in his class on Thursday. 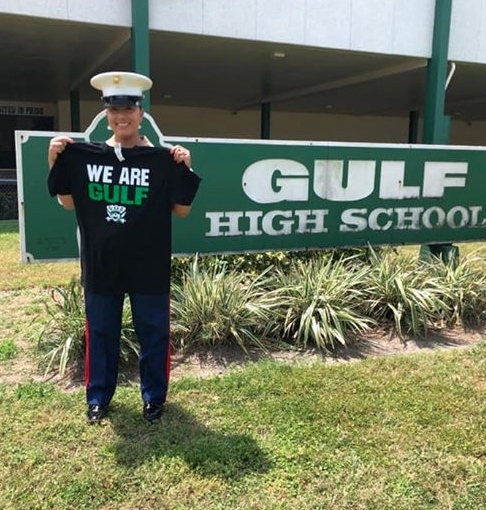 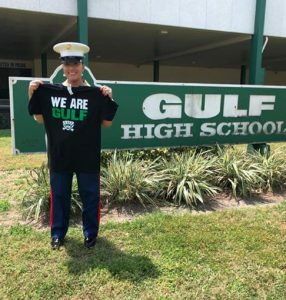 Very proud of these men and women, including GHS Alum PFC Vance (pictured below). Also attending, Gunnery Sergeant Adams and Sergeant Vicharra.